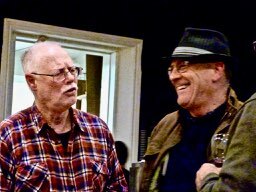 why i didn’t go to mike ladd’s 50th birthday party. 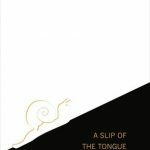 1st : Launch of Belinda Broughton’s book A Slip of the Tongue. From my blurb on the back cover: “This is distilled cartography of a woman’s life. 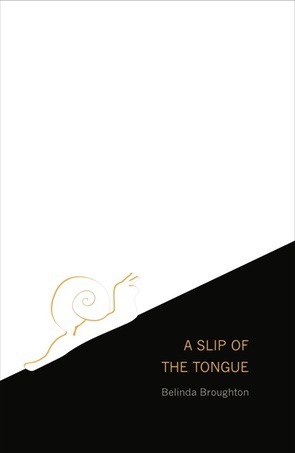 From a child’s-eye view of drought and hardship in the outback to the pains and love of motherhood, Broughton turns her lens of brevity and poignancy on a rich life.” Beautiful poetry. 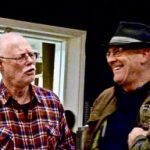 4th No Wave poetry featuring Michael Aitken, Dom Symes, Cary Hamlyn and Matthew Morison at the Wheatie. 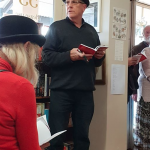 7th: To celebrate its 40th anniversary and twenty years at Port Adelaide, Ginninderra Press had a weekend of celebrations. 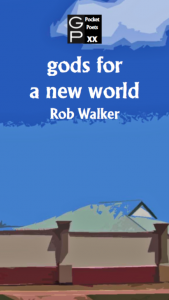 I was part of a panel discussion ‘What good does poetry do?’ at Tea Tree Gully Library. 8th. 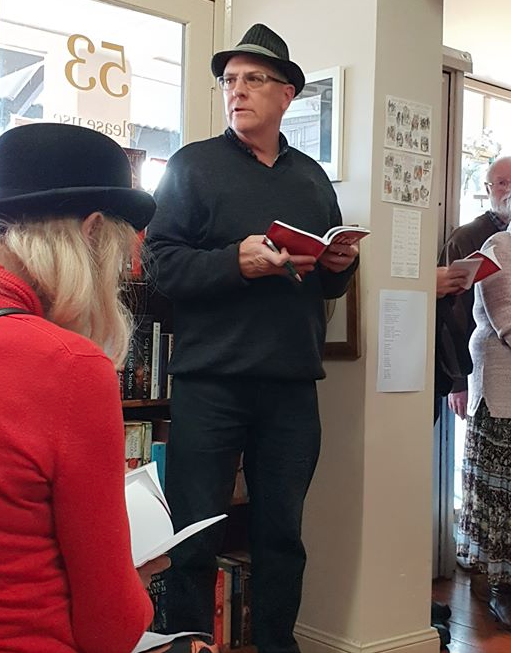 Launch of Ginninderra’s Wild Anthology at East Ave Books, Clarence Park. I performed my poem treecreeper from the book. 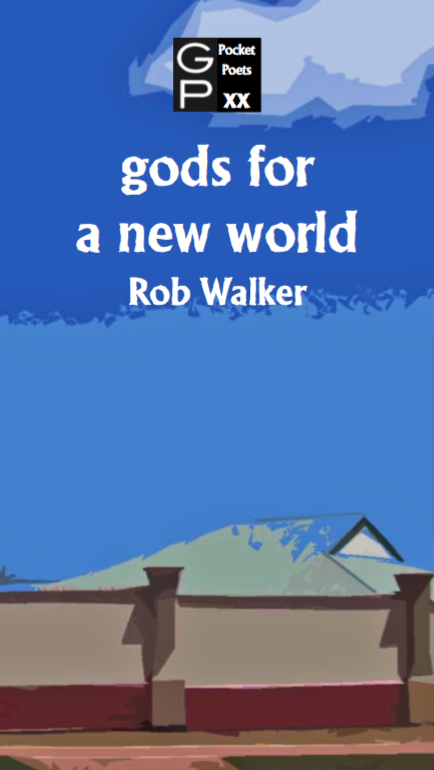 10th Launch of gods for a new world, my Ginninderra Press Pocket Poets chapbook at Halifax Café. Thanks to my launcher Mike Hopkins!